The Best Stone Suppliers & Installers Around!  Since 1983, Snyder’s Stucco and Stone, LLC has been serving the home improvement needs of residents throughout Pontotoc County, OK. We specialize in interior and exterior finish systems, focusing on stucco and stone. Big or small, we do it all! We take pride in providing the highest level of service and consistency, guaranteeing perfect improvements each and every time. 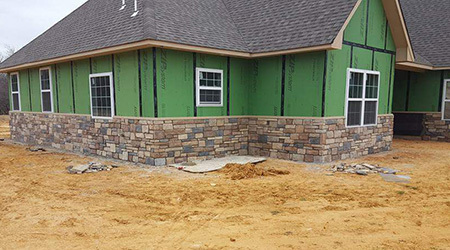 At Snyder’s Stucco and Stone, LLC, we focus on being your trusted stone contractor in Pontotoc County, OK, regardless of the project you need help with. We specialize in interior/exterior finish systems, primarily focusing on stucco and stone to ensure a rich façade and timeless results. Whether you want to improve your bedroom or basement, count on us to apply our expertise in a way that yields unmistakable beauty! From contemporary to eclectic, we offer a wide variety of styles to match the look of your home, tailored around your vision. 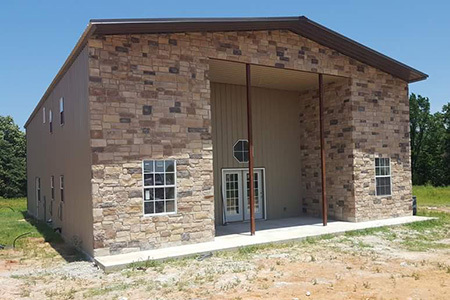 We aim to become your go-to stucco and stone suppliers in Pontotoc County, OK and are experts when it comes to these materials. Stucco is made of aggregates (sand, gravel, crushed stone, slag, recycled concrete and geosynthetic aggerates), a binder and water. It’s applied wet and hardens to a very dense solid as a decorative coating for walls and ceilings. It can be used to cover unappealing construction materials such as metal, concreate, cinder block or clay brick, to improve the overall look. All our materials are manufactured in-house, to increase the custom-feel we’re known for and to ensure a cost-effective solution for improving your home. Let us put our quality product and proven talents to work for you, so you can live comfortably in a home that’s beautiful and unique! Our business has more than 34 years of home improvement experience that sets us apart from our competition. We are a Dryvit licensed applicator and have an A+ rating with the Better Business Bureau (BBB). We guarantee your home is in good hands.  All our materials are manufactured in-house to increase the cost effectiveness of your home. We take pride in our steadfast commitment to customer satisfaction. Big or small, we know you’ll love the improvements we make. We guarantee the highest level of service and consistency with each and every project. Let us know what we can do to improve your home!